After his loss to B.J. Penn at UFC 123, Matt Hughes takes time to look back where he went wrong and see where he’s heading. 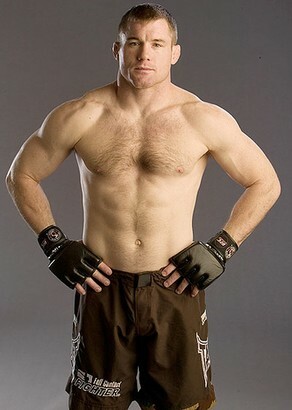 Matt Hughes have a long list of accomplishments under his belt. But his loss to B.J. Penn during UFC 123 in Detroit opened another chapter on his fighting career. Does his defeat against Penn means it is time to hang up his gloves? “I don’t know what the plan is now. I had a perfect training camp coming into this. This is one of those fights I would have paid my purse to Dana White to put this fight together,” Hughes answered when Joe Rogan interviewed him after the fight. It was indeed a huge fight. A fight which ended the almost seven years rivalry between Penn and Hughes. It is also a fight which dictated the path of his career. Hughes is now taking time to reassess where he stands in the division. On the other hand, Penn moves on the second rank of the welterweight division.